Explore Western Australia from beach-blessed Perth. 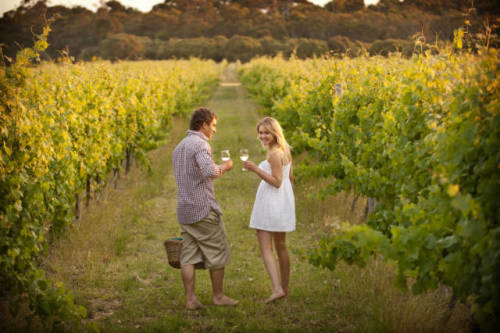 Visit Rottnest Island and Fremantle heading south for Margaret River wineries, Kalgoorlie's goldfields and pink lake and Albany's dramatic coastline. Head north for the rugged Pinnacles and Karijini National Park, and Ningaloo and Monkey Mia's marine treasures. 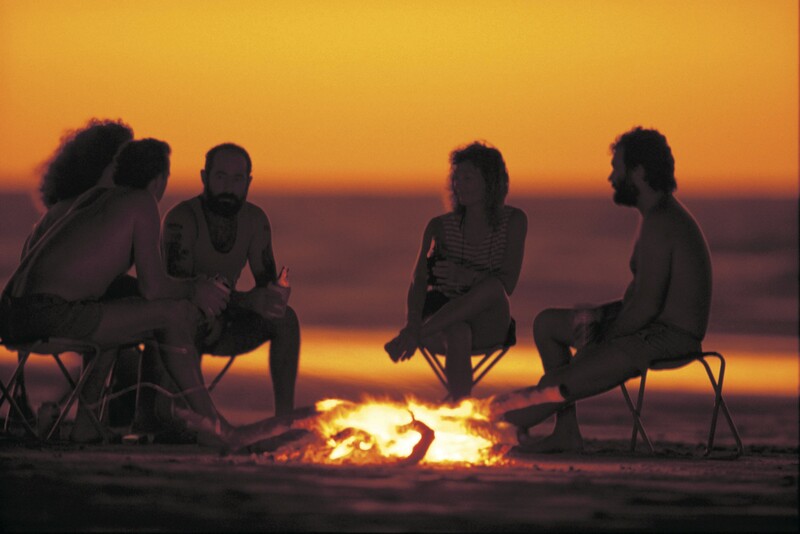 North in the Kimberley, an epic 4WD links Broome's Cable Beach with Kununurra and El Questro Station. 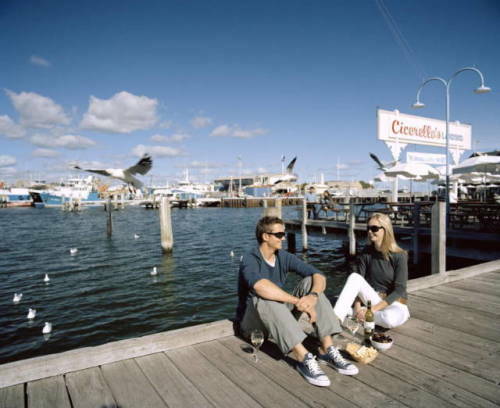 With Australia’s sunniest capital city Perth as its hub and one of the world’s biodiversity hotspots in Margaret River and the South West, to an arid desert landscape in Esperance and the Golden Outback. Head north to one of the planet’s largest fringing reefs in Exmouth and the Coral Coast and sub-tropical wilderness in Broome and the North West. It's time to start planning your extraordinary journey. 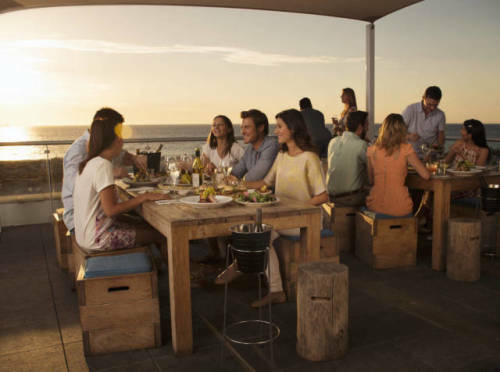 Visit Australia’s sunniest capital city and you’ll experience more than just amazing sunsets over the ocean. 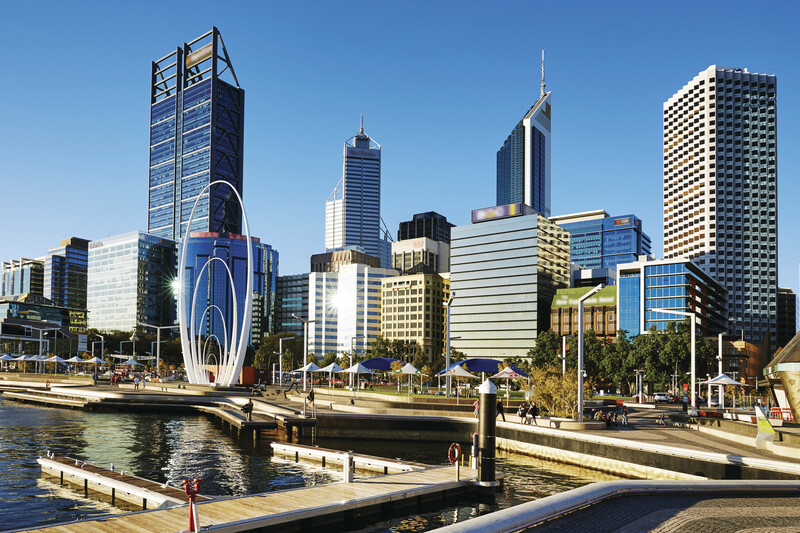 Perth effortlessly blends urban cool with raw natural beauty and makes the perfect base for your unique Western Australian experience. 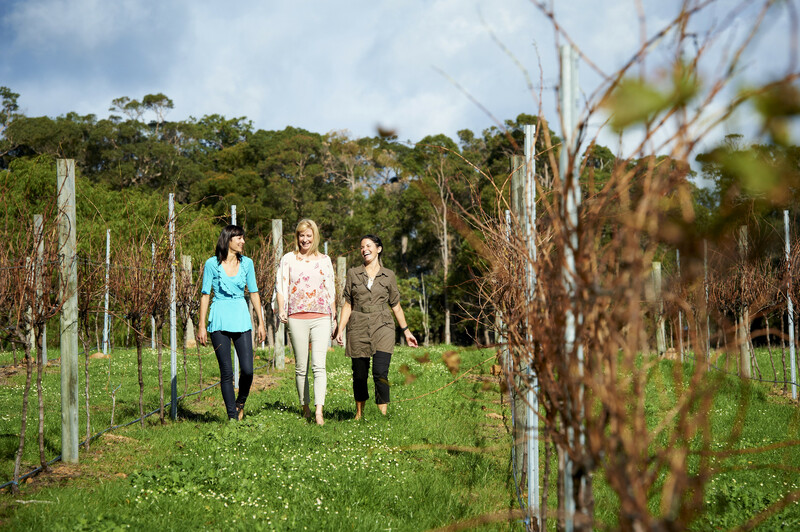 Bustling with new bars, restaurants, shopping and cultural spaces, Perth is also home to Kings Park—one of the world’s largest inner city parks, beautiful wineries, and stunning beaches where you can even swim with wild dolphins. Follow the coast and discover some of the world’s most diverse marine habitats just metres away from pristine beaches. 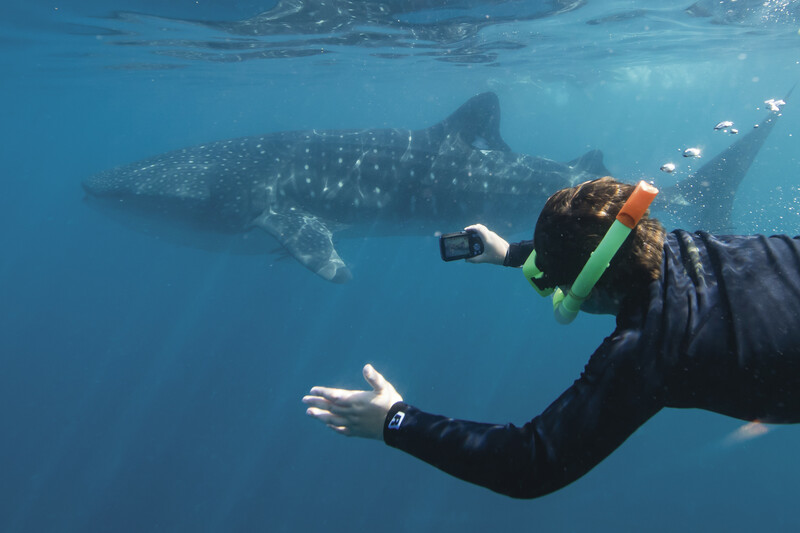 You’ll be in awe of World Heritage-listed Shark Bay and Ningaloo Reef – the largest fringing reef on Earth and one of the few places in the world where you can swim with the largest fish in the sea, the gentle whale shark. A land of breathtaking contrasts covering billions of years in history and over one million square kilometres, this is a journey of discovery you will never forget. 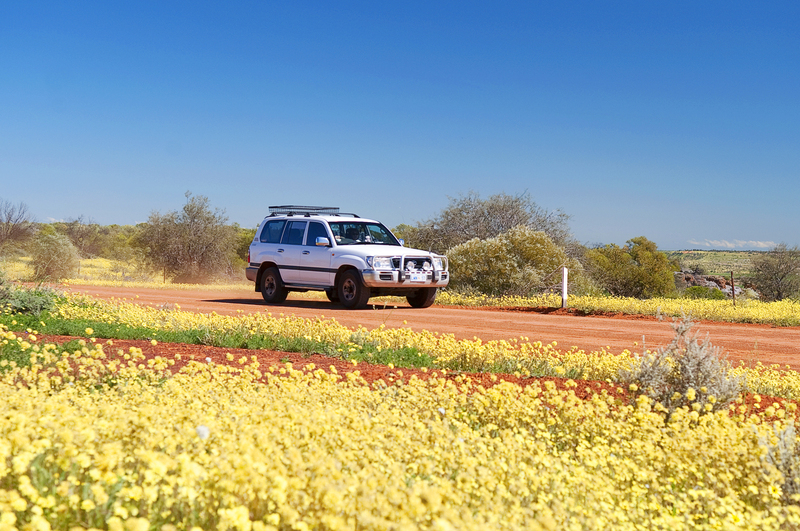 Be as indulgent or laidback as you wish as you explore this extraordinary outback. Discover rare and beautiful wildflowers found nowhere else on earth, step into the world’s largest outdoor art gallery—created by world-renowned artist Antony Gormley, or try something more daring: surf one of Australia’s biggest waves at Wave Rock or climb Mount Augustus, a monolith that’s twice the size of Uluru. You’ll also find a collection of ancient rock paintings not far from its base—just one of our many remarkable indigenous experiences.